← How Far Will You Go? Remember shortly after my marathon that didn’t happen (thanks Hurricane Sandy) and I had all that newfound speed? Well my body forgot all about it and has no idea where we put it. Yeah, technically I know it’s still in me. I just have to run more consistently and do some speed work to get it back. Blah, blah, blah. That’s always so much easier to say than actually do but today was a positive step in that direction. Look at Andy’s focus. That is FIERCE! When I don’t run consistently one of the first things I lose is my ability to find a comfortable pace for whatever type of run I’m doing. For example, if I’m supposed to be doing a long run that is supposed to be a minute to two minutes slower than my race pace , I will run too fast and be out of breath by the third mile. Finding that conversation pace is hard then I try to run fast for some speed work or a tempo run and I just can’t turn it on. 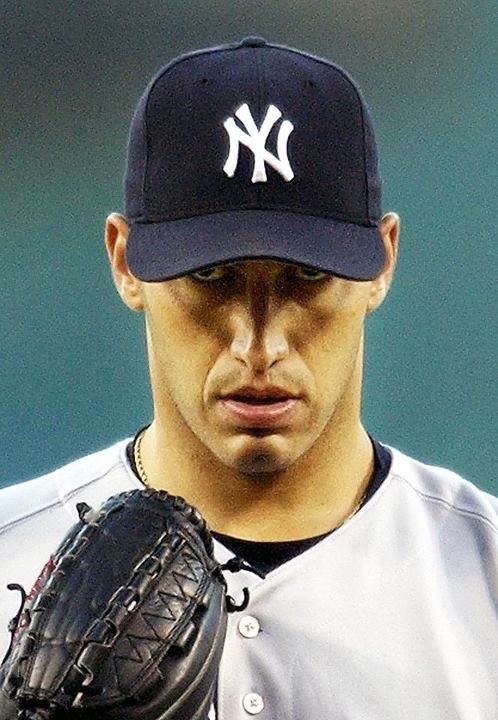 During times like this, whether it’s on a long run or during a race, I do what I refer to as my Andy Pettitte. When Andy is on the mound and staring into the catcher’s mitt he pulls the brim of his cap down so that is all he can see. He zeroes in on the one thing he needs to focus on. When I feel things getting out of whack I do the same thing. I pull the brim of cap down so that I’m forced to keep my head up and look straight ahead and not get distracted by what is going on around me. (Best not to do this if you can’t see cars next to you. My public service announcement of the day.) Then I focus on my my form. My arms should be on the outside of my brim. You need to open up your chest. Remember your legs go as your arms go and it’s easier for those legs to go when your arms aren’t closing in on your torso. I look more serious than fierce. Need to work on my fierce face. That really did help get me through today’s long run. I’ve had such a bad tendency to start out too fast even when I know I shouldn’t I just somehow do. But once I got my Andy Pettitte on my pace started to even out and I felt better. The focus was where I needed it to be instead of thinking about cutting the run short or having to trick myself to keep running. This was my first long run for the Brooklyn Half even though technically training started las week with the NYC Half as the first long run. I start some of my two a day workouts during the latter half of the week and I’m oddly excited about that. If all goes well, it should really help me get closer to half marathon and marathon goals for this year. 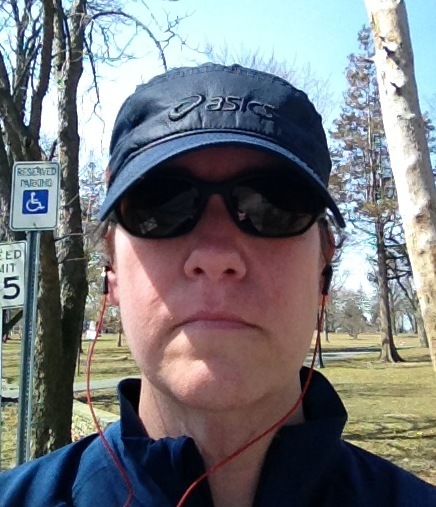 I’m feeling like a runner again and I’m going to to thank Andy for that. This entry was posted in Half Marathons, running and tagged Andy Pettitte, Brooklyn Half Marathon, Running, training. Bookmark the permalink.